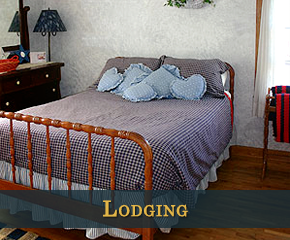 Country Pleasures Bed and Breakfast is a five bedroom, four bathroom Amish homestead nestled in the middle of Amish country. You may watch the sunrise from our great room or snuggle in with a good book in our comfortable living room. Nestled in the middle of Wisconsin's Amish country. Enjoy quiet nights with the sounds of nature all around you. 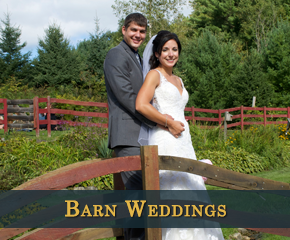 We are situated on 150 acres and have two ponds to discover. There is plenty of wide open space for meandering with your thoughts or, if you prefer, we have a wooded area for hiking. We are located 15 minutes from the Sparta Bike Trail for the bicyclist in you. 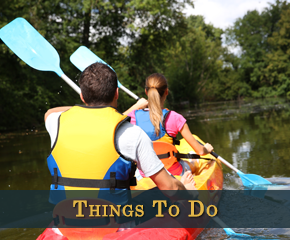 We also are only 10 minutes from Wild Cat Mountain and the Kickapoo for canoeing. Country Pleasures Bed and Breakfast is a wonderful location for family reunions or church retreats. We are kid friendly and love to see families enjoy their time together. Check out our Scrapbookers Weekend Getaway Packages or bring the whole family and remember the simple life.